Just in time for the holiday season, Flea Style is back! Featuring 220 vendors, interactive demonstrations and book signings, the popular shopping event will be held Saturday, October 21. 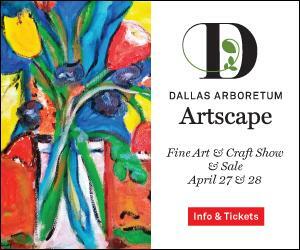 Hours are from 9 a.m. to 5 p.m. at Dallas Market Center’s North Hall, 2200 North Stemmons Freeway. 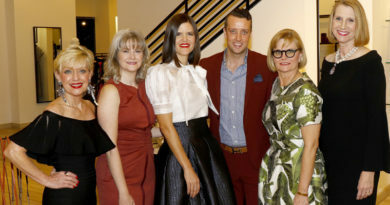 Flea Style occupies a new 60,000 square foot space at Dallas Market Center, featuring home décor, fashion accessories, florals and other must-have items. But don’t be late, the first 100 shoppers receive a complimentary tote bag. Tickets are $5 for general admission and $40 for VIP. Parking is free. Advance ticket purchases let you bypass the entrance line; purchase them at http://bit.ly/2w19BiJ. VIP ticket holders receive a Flea Style tote bag, a copy of How To Draw Modern Florals by Alli Koch, a private fast-track line at the Alli Koch book signing, one adult drink ticket, and a $10 coupon for Flea Style’s booth. 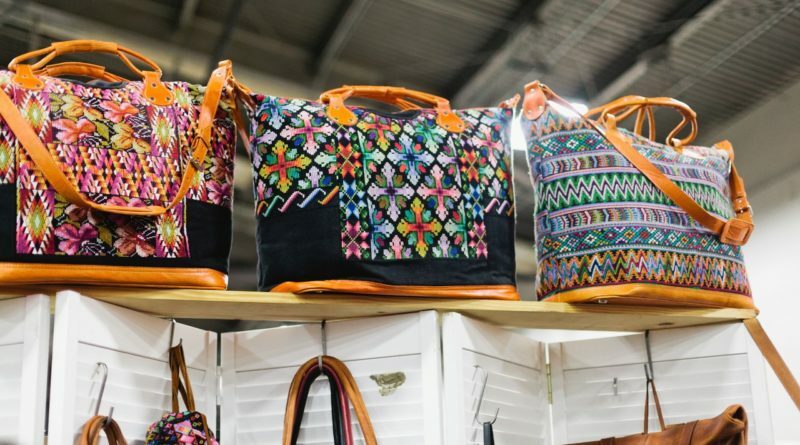 The 220 makers and artisans will feature a variety of unique lifestyle items across art, fashion, decor, lighting, textiles, handbags, food, pet gear, paper goods, kids’ items and more. Vendors come from many areas of Texas, with a focus on local small businesses like Agave Supply (agavesupply.com/) , Blaine Bowen (blainebowen.com/) , Hey Birdie Modern Bohemian Wall Hangings (etsy.com/shop/shopheybirdie) , Imani + Kids (imanicollective.com/) , Katie Craig Art (katiecraigart.com/) , LemonGlaze (lemonglazeceramics.com/) , Things Like Us, Neat Pineapple (neatpineapple.com/) , and My Other Half, Modern + Soul and Luna Antigua (lunaantigua.com/). After browsing the vendor booths, visit the interactive area for a fun DIY paper and fresh floral crown workshop. Kate McLeod will also show her popular seasonal wreaths and greenery. 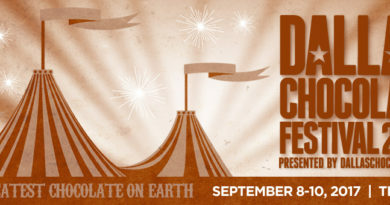 To keep everyone entertained, there will be live music, as well as beer, wine and craft cocktails. A new addition this year will be a focus on storytelling, highlighting compelling stories behind featured vendors, and also to complement the concurrent Half Price Books Clearance Sale next door, inside Dallas Market Hall. A video will run throughout the show featuring vendor stories and interviews. A special author area features book signings with Alli Koch (How to Draw Modern Florals), Merle Rosenbloom (Starting from Scratch: Cooking & Entertaining Made Simple), Sarah Penrod (Urban Cowgirl: Decadently Southern, Outrageously Texan, Food, Family Traditions, and Style for Modern Life), and Tony Bridwell, the author of multiple books. A kids’ reading corner featuring children’s books, coloring, florals and DIY designer bookmarks is also featured. Flea Style was founded in 2009 by lifestyle editor Brittany Cobb, who utilized her keen eye and local relationships to feature products from the best artisans in Texas. Eight years later, the Southwest’s preeminent pop-up has more than doubled in size, and continues to offer shoppers an impressive selection of handmade, vintage and one-of-a-kind goods. For more information, please visit fleastyle.com. To keep up with the latest developments, check out the blog at fleastyle.com/blog.